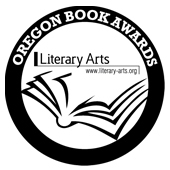 The Oregon Book Awards and Fellowships shine a light on the accomplishments of Oregon writers and poets. 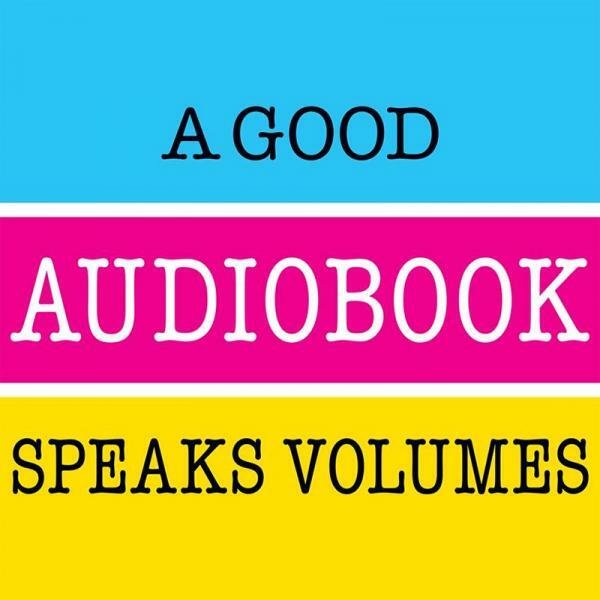 Every year, awards of merit are given in the genres of poetry, fiction, drama, nonfiction, literary nonfiction and juvenile fiction. Finalists for these awards are typically chosen in January, and the winners announced in the spring. Here are the 2016 winners.